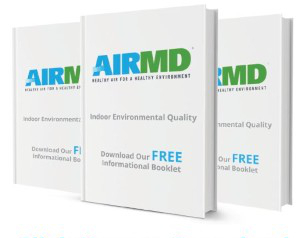 The AirMD network is an environmental testing and consulting group that performs asbestos testing and asbestos inspection services in West Hartford, Connecticut. Our team includes scientists and consultants who are asbestos inspection experts. To book Asbestos Testing and Inspection for your West Hartford home or business, Click Here. You can also call us at 1-888-462-4763 or 1-888-GO-AIRMD.